Toyota, the Japanese auto giant has revealed the new version of its popular hatchback Yaris to warm up the extremely competitive compact car market. Toyota has reportedly invested around Euros 70 million or Rs. 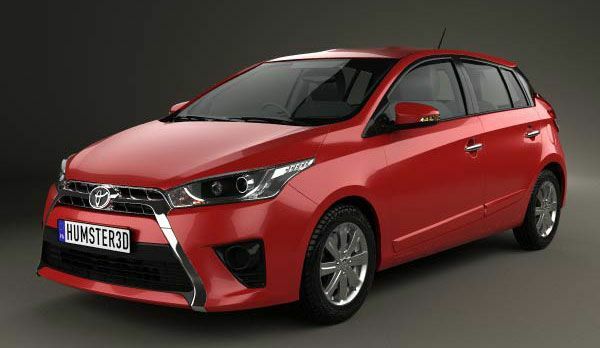 672 crore to bring out the 2014 Yaris into picture. After a huge investment and an extensive research of around 576,000 hours, Toyota has created more than 1000 new parts for the new Yaris. 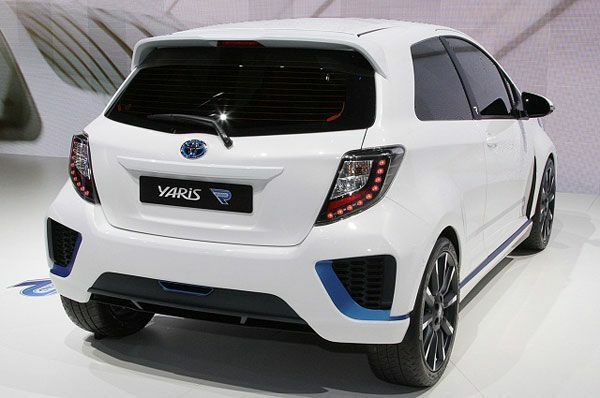 The all new Yaris is expected to go on sale in the European market first. The 2014 Yaris has got refreshed exterior design, entirely restyled interior and smart features. The front sports a cross-shaped look with angular LED infused headlights, smaller grille and a bigger trapezoidal air intake. The sides are sharp and edgy. Its rear grabs attention with LED light clusters, redesigned bumper with integral diffuser and restyled registration plate surround. It has got new 15/16-inch alloy wheels as well. Toyota has offered the 2014 Yaris in multiple engine variants including two petrol engine models – 1.0-litre and 1.33-litre, one diesel engine model – 1.4-litre and a hybrid version with 1.5-litre engine. All the variants are claimed to offer smooth and noise-free ride. Yaris 1.0-litre three-cylinder petrol engine variant produces a maximum power of around 68bhp and 95Nm of torque while its 1.33-litre four-cylinder petrol engine model delivers around 96bhp and 125Nm of torque. The only diesel variant with 1.4-litre four-cylinder engine produces around 88bhp of power and 205Nm of torque. The Hybrid model of Yaris with 1.5-litre four-cylinder engine generates a power of around 98bhp. The refreshed Yaris has got major changes inside including redesigned dashboard, door handles, premium quality upholstery, satin chrome trim and redesigned centre console with 7-inch display of Toyota Touch 2 infotainment system. Electronic power steering has also been introduced in the latest Yaris to provide an unforgettably comfortable drive. 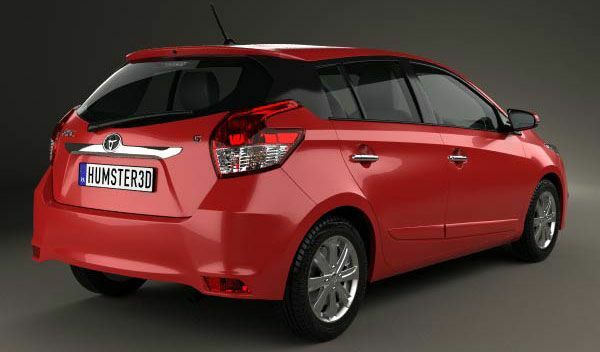 The new Yaris has also got wind deflector and other refined upgrades to offer a noise-free ride. 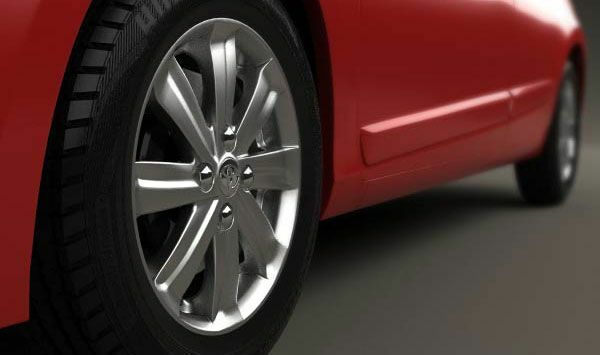 The all new Yaris has also got upgraded suspension to provide a smooth ride. It has got several minor tweaks as well to improve the riding experience. Customers can opt for additional features like LED day-time running lights, rear parking camera, cruise control, dual zone climate control, leather seats and auto-folding door mirrors for an extra cost. 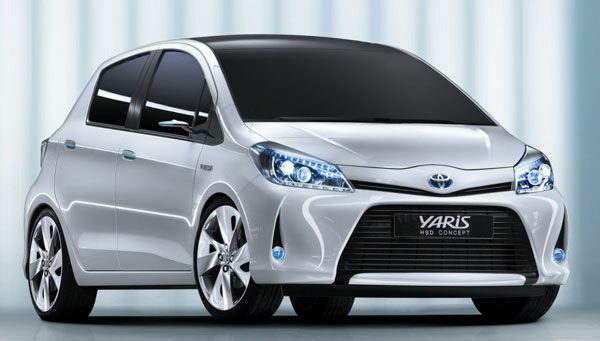 Toyota reportedly hasn’t revealed the cost of new Yaris. It’s expected to go on sale in the end of the year. Toyota is manufacturing Yaris since 1999. The subcompact car replaced the Starlet. Toyota also offered Yaris as Toyota Echo in some global markets between 1999 and 2005. Yaris has seen three generations before going to the current facelift. There is no clear report on its Indian launch yet. Founded in 1937 by Kiichiro Toyoda, Toyota is a Japanese multinational automobile company. Toyota is reportedly world’s largest automobile manufacturer with a huge global stake in the industry. Toyota has a huge presence in the Indian automotive market as well. Toyota started its Indian operations in 1997 with Kirloskar group. Toyota Kirloskar Motor Pvt Ltd today is India’s fourth largest car maker. Toyota offers a vast range of models in the competitive Indian market including Toyota Corolla, Toyota Innova, Toyota Etios, Toyota Etios Liva, Toyota Etios Cross, Toyota Camry and Toyota Fortuner. Toyota assembles all these cars locally. The company also offers CBUs in India like Toyota Land Cruiser, Toyota Land Cruiser Prado and Toyota Prius. Toyota has a huge network in India with 205 dealerships in 98 cities across 22 states.